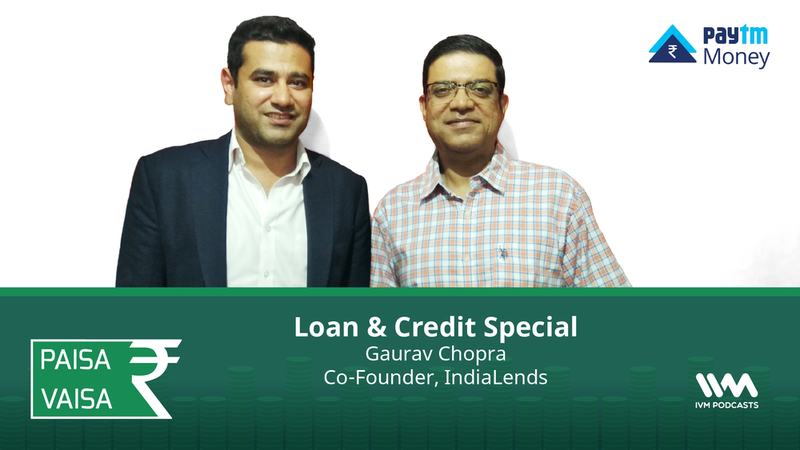 Which are the four credit bureaus in India? How is a credit score calculated and what is the numeric value? How do you improve your credit score and how long will it take you to do so? What's a hard credit inquiry and a soft credit inquiry? Tune in to find out answers to all this and more.